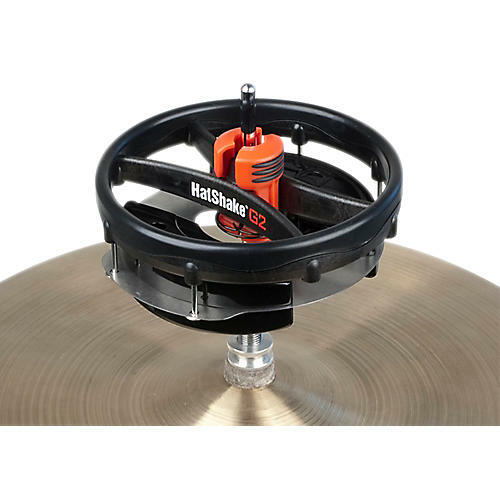 Following in the same path as the Hat Trick G2, the Rhythm Tech Hat Shake G2 is a unique new instrument that allows the drum set player to add shaker textures and grooves to the kit. Utilizing the patented G2 clamping system, it slides easily on and off the hi-hat top rod. It's perfect for articulating interesting new patterns so you can do more with your left foot.